We hone in on the terrific regional ‪‎jazz‬ talent you can hear this weekend at The Detroit International Jazz Festival - like Robert Hurst, Evan Perri, Wendell Harrison, Sean Dobbins and many other hometown heroes all week. Make your plans to take the bus round-trip to the Detroit Jazz Festival with WEMU and Golden Limo for just $10. WEMU hosts Linda Yohn, Michael Jewett, Wendy Wright and Jessica Webster will be stage MCs. We're looking forward to seeing you there! Get on the bus with us! Golden Limousine and WEMU have partnered once again to provide round trip transportation to the 37th Annual Detroit Jazz Festival on Labor Day Weekend on Saturday- Monday. For your convenience we will have pick up locations in Ann Arbor and Ypsilanti. Chris Collins, artistic director of the Detroit Jazz Festival joined me Friday to describe many 2015 Detroit Jazz Festival highlights. We sat down Friday to discuss the 2015 Detroit Jazz Festival, the lineup, and 2015 Artist in Residence, Pat Metheny, more on Benny's Threads, and the late night jam in honor of Marcus Belgrave. 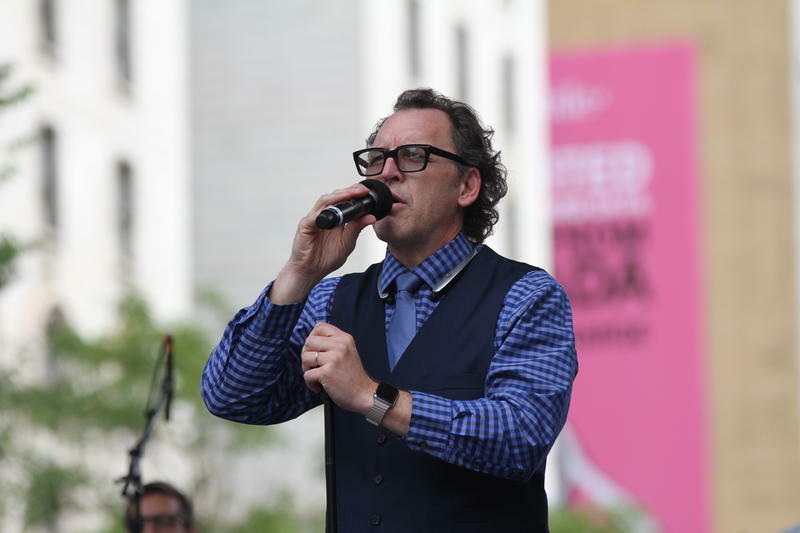 His philosophies as both a jazz educator and musician come to full expression over the four music-filled days. From the opening multi-media presentation of "Benny's Threads" in tribute to Benny Goodman to the closing concert by Pat Metheny with a string orchestra honoring the late bassist Ebehard Weber, Chris Collins and his team have created a jazz festival unlike any other in the world. 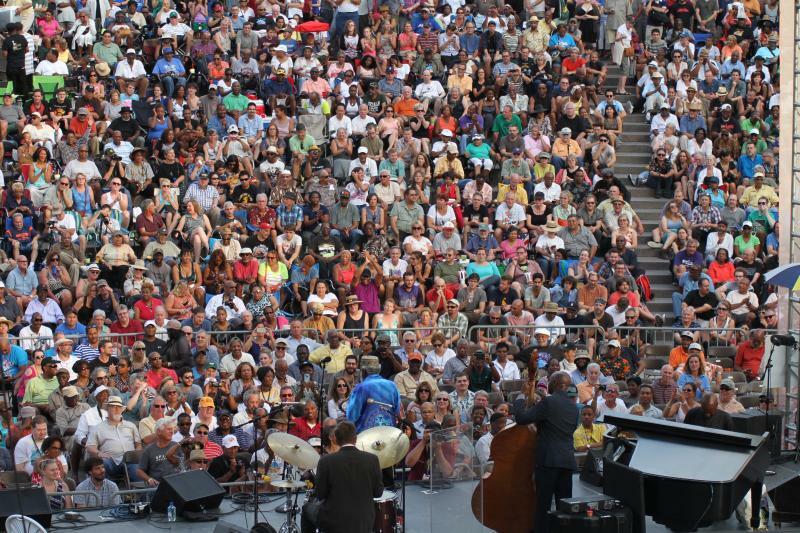 The largest free jazz festival in North America has announced its 2015 lineup.